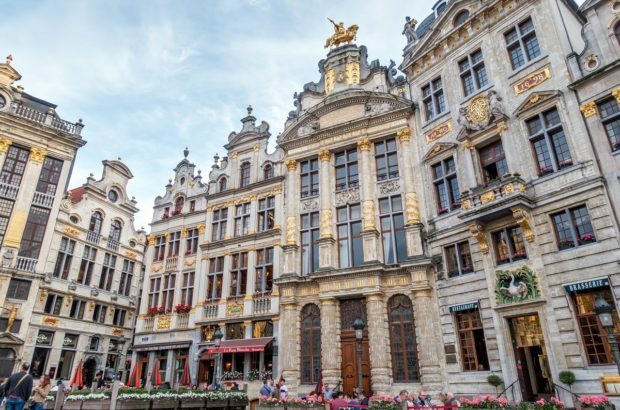 From the energetic historic center to the charming outer neighborhoods, there are plenty of options for where to stay in Brussels. We’ve returned to this beautiful city three times in 18 months. The multiple visits have given us plenty of opportunity to research the best places to stay in Brussels from high-end hotels to welcoming bed and breakfasts and to try out a handful of them while exploring the neighborhoods. This guide will help you find the best area to stay in Brussels to meet your needs. Brussels is one of the most under-rated European capitals. It’s full of fun things to do. It has stunning architecture, great food, and just enough quirks to keep you on your toes. I mean, the main attraction is Brussels is a statue of a little boy peeing. 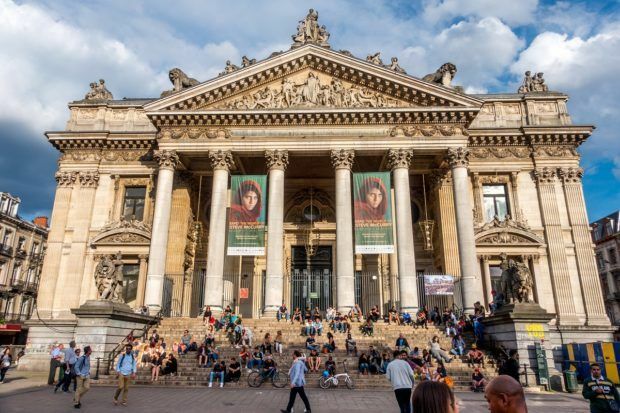 Brussels is also well-connected by train to other cities in Belgium, so you can easily use it as a base for day trips to Bruges, Antwerp, Ghent, and beyond. The neighborhoods of Brussels, Belgium, are communities that each have a different feel. Whether you want to be right in the heart of the action near Grand Place, in the upscale Sablon, or amidst the Art Nouveau buildings of Ixelles or Saint-Gilles, there are diverse experiences to choose from. Each neighborhood has varying architecture, a different vibe, diverse restaurants to choose from, and different levels of noise and crowds. 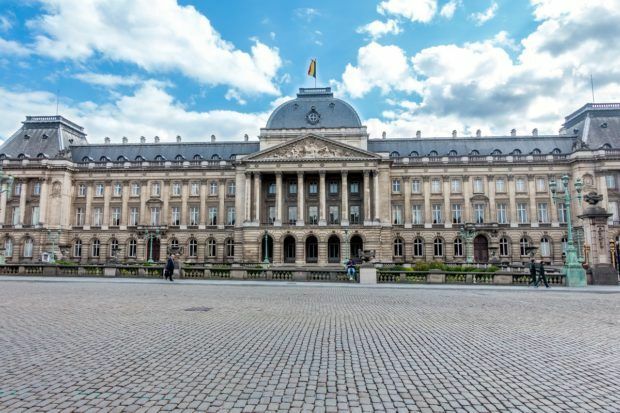 The good news is that Brussels is easy to get around by walking or the extensive public transportation system, so wherever you stay, you’re never very far away from the attractions and the beautiful UNESCO-listed center of the city. This list is focused on where most visitors will likely want to be for their first or second time visiting Brussels. We’ve included hotels near Grand Place and the adjacent Saint-Gery as well as places to stay near Midi station for those who may be connecting to somewhere else by train. 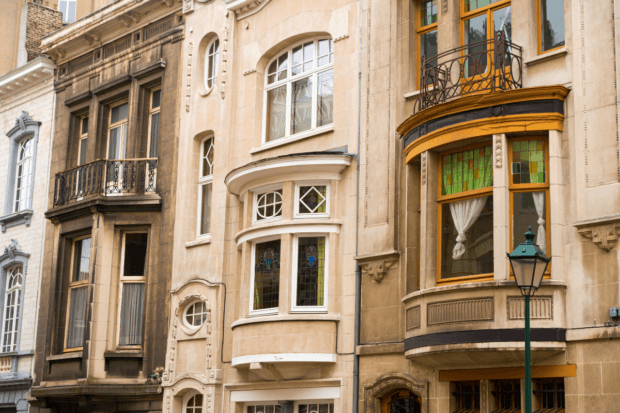 We’ve also included the charming neighborhoods of the Sablon, Ixelles, and Saint-Gilles. Avenue Louise is also a desirable place to stay partially in Ixelles and partially in Saint-Gilles, so the hotels and guesthouses in that area are listed separately. 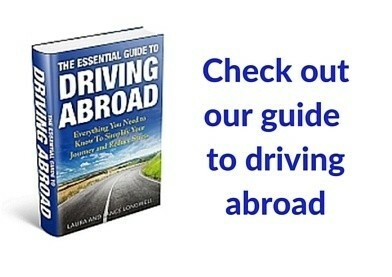 Each hotel is also classified based on budget to help with your Brussels trip planning and research. 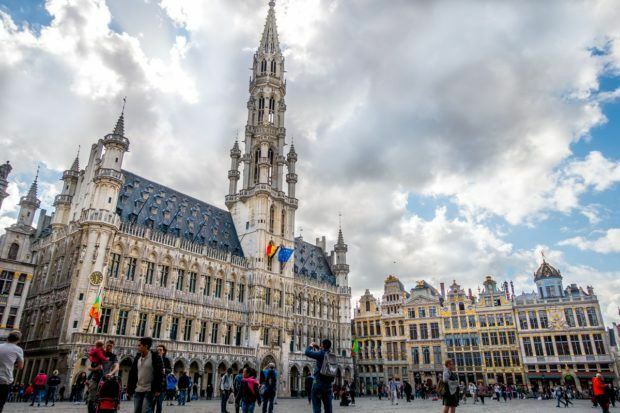 The medieval center of Brussels is dominated by the gorgeous Grand Place, ornate buildings, chocolate stops, frites stands, the famous Manneken Pis statue, and other fascinating attractions. The historic center can be an ideal place for first-time visitors who want to stay in the heart of everything. A couple of block west of Grand Place is the Saint-Gery neighborhood, which is full of bars, restaurants, and boutiques. Together with Grand Place, these bustling areas make up the center of town, so we’ve combined them here. It’s worth noting that the historic center is lively and can be crowded, so ask for a room away from the street. $$$ It doesn’t get more central than the Brussels Marriott Hotel. Just one block from Grand Place, this property has everything you would hope for from a larger chain hotel in the center—satellite TV, coffee and tea making facilities, deluxe beds, and 24-hour room service. The non-smoking rooms are even pet-friendly. There is also an executive lounge. The Midtown Bar & Grill is the Marriott’s American-style steakhouse, offering steaks, fresh seafood and salads. There are also multiple options for breakfast. Steps from the Bourse metro stop, it’s easy to visit anywhere in Brussels using the Marriott Grand Place as a base. Check reviews and prices for Marriott Grand Place. 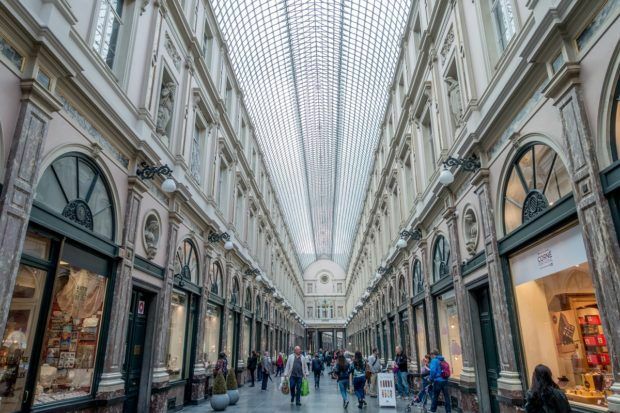 $$$ Just 3 minutes from Grand Place and from the Central Station, the Warwick Brussels is a great place from which to explore Brussels or to take a day trip to one of the nearby cities in Belgium. This luxurious hotel offers free access to a fitness center and sauna. One of the top-rated hotels in Brussels, the Warwick Brussels offers a cozy piano bar and an excellent restaurant serving Belgian specialties, steaks and pastas. Modern rooms have flat-screen TVs, free internet, and a marble bathroom. Check reviews and prices for Warwick Brussels. $$$ Four-star accommodations in the heart of Brussels, Hotel Le Dixseptième is a modern hotel with an historic heart dating from the 17th century. Beyond the bar and lobby and up the original staircase, you’ll find classic, patio, and garden rooms. Some feature authentic fireplaces, terraces, and garden views. This 37-room charming hotel also offers a fitness room and sauna. Hotel Le Dixseptième is a refuge in the middle of the city. Check reviews and prices for Hotel Le Dixseptième. $$ Five minutes south of Grand Place, Art de Séjour is an exceptional bed and breakfast in Brussels set in a 19th-century, renovated townhouse. The spacious air-conditioned rooms come with wifi, satellite TV, Nespresso machine, and even a computer to use while you’re there. The breakfast, served in the drawing room every morning, is also delicious. Guests at the Art de Sejour B&B rave about the service and attention to detail. 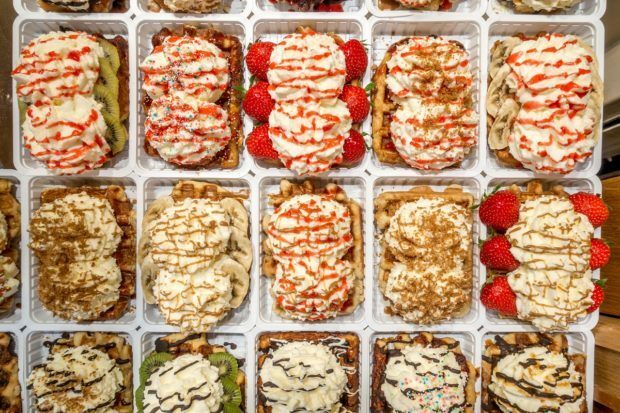 They appreciate the personalized recommendations from the owner and that he’s willing to go the extra mile to make sure they have a great visit to Brussels. Check reviews and prices for Art de Sejour. $ Between Place Sainte-Catherine and Grand Place in the trendy Saint-Gery neighborhood, you’ll find Hotel Dansaert. This newly-renovated hotel is a great value for money, especially when you consider the location. Hotel Dansaert’s 41 rooms feature wifi, satellite TV, and L’Occitane en Provence toiletries. Check reviews and prices for Hotel Dansaret. $ This big, modern hotel offers comfortable rooms right next to the Church of Saint Catherine and a 6-minute walk from Grand Place. Rooms come with a flat-screen cable TV, desk, and shower. Rooms can be on the cozier side but generally offer a good value for the price. Breakfast is available at the hotel. Check reviews and prices for Ibis Hotel City Centre. Many travelers enter and leave Brussels at Midi Station (Gare du Midi). The Eurostar and international trains stop here, so staying near Midi can be convenient if you are staying 1 or 2 days in Brussels or if you have an early-morning departure. A 15-20 minute walk from the historic area of Brussels, the neighborhood around Midi Station can feel a little desolate, so it may not be ideal for some people, particularly solo female travelers. Fortunately, there are several good options for hotels in or right by the Midi train station. $$ In Midi Station, Pullman Brussels Centre Midi features air-conditioned rooms, comfortable beds, free wifi, and rain showers in a location ideal for travelers coming or going to international destinations by train. There is also a fitness center and a sauna. The on-site restaurant and bar offer European cuisine and a broad selection of international wines. Check reviews and prices for Pullman Brussels Centre Midi. $ Located next to the train station, Novotel Brussels Centre Midi is just a few minutes from the train platforms. This mid-scale hotel has air-conditioned, soundproof rooms with modern décor and satellite TVs. The on-site bar offers cocktails, Belgian beers, and Belgian specialty dishes. Free wifi throughout. Check reviews and prices for Novotel Brussels Centre Midi. 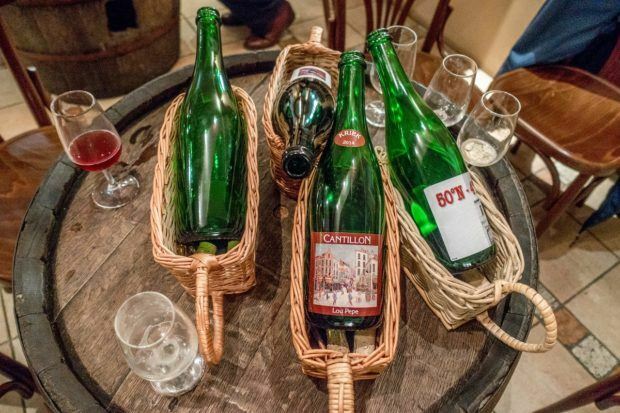 $$$ Named among the most luxurious and trendiest hotels in the world by Conde Nast Traveller, Hotel Be Manos is a 5-minute walk from Gare du Midi, between the station and world-famous Cantillon Brewery, one of the best breweries in Brussels. The modern rooms and suites are decorated in black and white with natural black stone floors, metallic curtains, and other high-design details. The hotel has a rooftop terrace and a sauna and steam bath. Breakfast at the Be Manos is complimentary, and the on-site cocktail bar offers a wide array of drinks and a tapas menu. Guests have access to a free shuttle to and from the train station upon request. Check reviews and prices for Be Manos Hotel. Adjacent to Grand Place, the Sablon is centrally-located but has a neighborhood feel and lacks the crowds that can be found in the main squares. There are cobblestoned streets, antique shops, stunning Gothic architecture, and lots of chocolate shops. It’s the best area to stay in Brussels if you want to be close to attractions but need a quieter environment. Every weekend, Place du Grand Sablon hosts an antique market that draws vendors from across the region. You can find all kinds of décor, books, and household items. Steps away is the Gothic Church of Our Blessed Lady of the Sablon (Eglise Notre-Dame du Sablon). The Catholic Church from the 15th century is full of colorful stained glass and ornate carvings under a soaring vaulted ceiling. My favorite spot in the Sablon is across the street from Notre-Dame, the peaceful park at Place du Petit Sablon. $$$$ The 9Hotel Sablon is a boutique hotel in the upscale Sablon neighborhood. Less than 10 minutes from Grand Place, it is centrally-located but quiet. This 4-star boutique hotel has 34 air-conditioned rooms with cable TV, a fridge, wifi, and high-end touches like heated towel rails. In addition to standard rooms, family and duplex rooms are also available. Guests at 9Hotel Sablon are offered an excellent breakfast buffet spread and have access to a 24/7 bar. There is also a pool, hot tub, and sauna to relax in after a long day of sightseeing in Brussels. Check reviews and prices for 9Hotel Sablon. $$$ The NH Grand Sablon is located on historic Grand Sablon Square, close to museums and Grand Place. Its comfortable air-conditioned rooms feature satellite TV and a minibar. Guests can enjoy a large breakfast buffet in the mornings. The on-site restaurant Hispania Brasserie by Marcos Moran is available for casual lunch and dinner, and El Impasse del Sablon by Hispania is available for more elegant occasions. Check reviews and prices for NH Grand Sablon. $$ In the heart of the Sablon, Les Chambres de Martin offer spacious rooms and a suite in a stately, neo-renaissance style house. The large rooms have exposed beams, African-inspired art, satellite TV, and great views overlooking the Grand Sablon. Soundproofed and with free wifi, Les Chambres de Martin is above the restaurant Au Vieux Saint Martin, which serves French and Belgian cuisine. Check reviews and prices for Les Chambres de Martin. 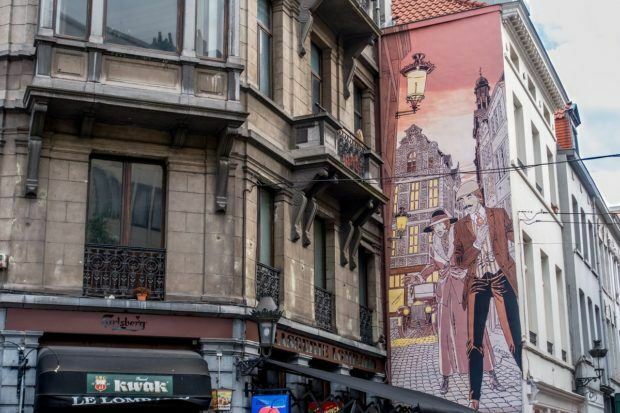 Saint-Gilles, a southern district of Brussels, may not be on most tourists’ radars as a place to stay, but it is popular with the young, creative set. This funky, eclectic, bohemian neighborhood of Brussels is known for indie galleries and Art Nouveau buildings like the Horta Museum. Saint-Gilles also has street art, vintage shops, and a wide variety of cuisine from around the world, making it an attractive option for people interested in music, art, and culture. There are frequent festivals and creative events, too. Despite all this activity, the neighborhood has a distinctly laid-back atmosphere and is quieter at night than other hip neighborhoods like Saint-Gery. 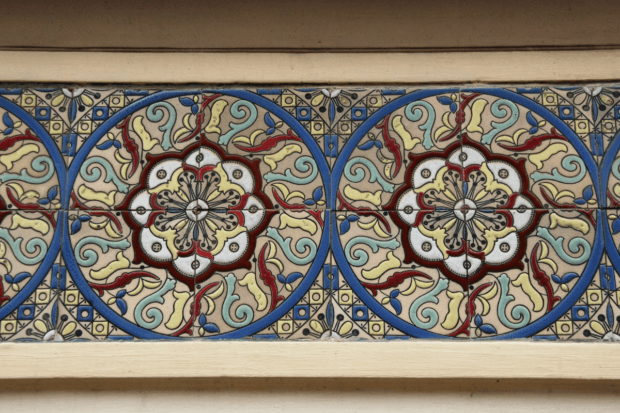 $ About five minutes’ walking from the Horta Museum, the Hotel Catalonia Brussels is located in the heart of the Art Nouveau district. The hotel offers air-conditioned rooms with satellite TV at a great value. Each room includes a marble bathroom and mini-bar, and a buffet breakfast with omelets, pastries, and more is provided. There is also a restaurant, snack bar, and bar on-site for guests’ enjoyment. Check reviews and prices for Hotel Catalonia Brussels. 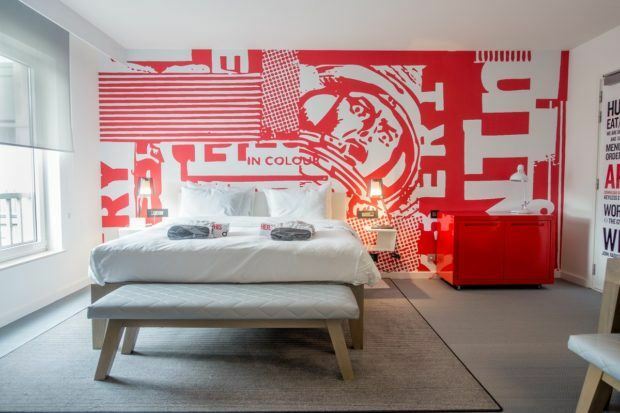 $ The Jam Hotel is an affordable, funky option in Saint-Gilles. From its exposed brick, bright colors, concrete, and unique architectural elements, it’s no wonder that this cool hotel used to be an art school. Rooms include comfortable beds, flat screen TVs, and tea- and coffee-making facilities. There is also a heated outdoor pool and a rooftop bar for relaxing as the weather allows. Guests can enjoy the on-site restaurant and game room. It is worth noting that the hotel does not offer air conditioning. Check reviews and prices for Jam Hotel. $$ One of the top-rated hotels in Saint-Gilles, the stylish Harmon House opened in 2018 near the area’s main attractions. The air-conditioned rooms are attractively furnished and come with flat screen TVs, a minibar, and an electric kettle. Some have garden views or a balcony. Harmon House also features a terrace, shared lounge, bar, and free wifi. A buffet breakfast is available, and the on-site restaurant specializes in international cuisine. Check reviews and prices for Harmon House. East of Saint Gilles, the Ixelles neighborhood is also lively and trendy thanks, in part, to the presence of several universities. Ixelles also boasts Art Nouveau and Art Deco architecture along with lots of opportunities for shopping and artistic experiences like galleries and concerts. Ixelles has a little bit for everyone—locals and tourists, alike. There are parks and lakes, fun bars and restaurants, and local markets. Ixelles is also important internationally as the home to the European Parliament. $$ Housed in one of the famous Art Nouveau buildings in Brussels that dates from 1906, Maison Flagey has been renovated inside to bring modern amenities to the classic building. Guests rave about the location, comfort, and level of personalized service. The five rooms of Maison Flagey are designed individually with an eye toward comfort and authenticity to the building. Some rooms have a terrace or a balcony and all have a mini-bar and a seating area. Breakfast and wifi are included in your stay. Check reviews and prices for Maison Flagey. $$ The Radisson Red Brussels is full of personality. In a city all about its cartoons, the Radisson Red brings fun and comic strips front and center with different drawings, mosaics, and other decorations everywhere from the walls to the napkins. The Radisson Red Brussels has comfortable beds, satellite TV with numerous English channels, rain showers, and plenty of space to hang out in the lobby or the restaurant. Breakfast is extensive and features a variety of cooked-to-order items. In the evening, selections for dinner and wine are also top-notch. Located just down the street from the European Parliament and Place du Luxembourg, the Radisson Red is super quiet. Grand Place is about a 15-minute bus ride from the stop just outside the hotel’s front door. Read our in-depth review for more information. Check reviews and prices for Radisson Red Brussels. $$ This welcoming bed and breakfast in Brussels is a place that guests return to over and over again as a “home away from home.” Located about one mile from Avenue Louise and one-half mile to the European Parliament, you truly get the neighborhood feeling at The Nest B&B. Rooms have comfortable beds, free toiletries, and flat screen TVs. Some provide garden views. There is a bar for making drinks, tea, and coffee. Check reviews and prices for B&B The Nest. Avenue Louise is a major shopping street in Brussels that is partially in both Saint Gilles and Ixelles. Because it is a desirable area to stay in Brussels on its own, we’re listing it separately from the related neighborhoods. One of the most prestigious streets in Brussels, Avenue Louise is home to many upscale shops plus gardens, statues, and squares. $$$ Near the north end of Avenue Louise, Louise sur Cour is ideally located for exploring the historic center of Brussels and the cute areas in Ixelles and Saint-Giles. The hotel gets exceptional ratings from travelers who appreciate the elegant surroundings, high level of service, and “all the little things” the owner does to help them have a fantastic time in Brussels. With air conditioning, supremely comfortable beds, and flat screen TVs, the hotel is well-appointed. But offerings go beyond that with each room sumptuously decorated in a different style from the next. Extras include bath robes, slippers, and free toiletries. Plus, the breakfast is outstanding. Check reviews and prices for Louise sur Cour. $ Zoom Hotel is a great value. With its “industrial vintage style” décor, a garden courtyard, and a bar serving local Belgian beers, the hotel has much more than the basics. In this quiet neighborhood, guests at the Zoom Hotel enjoy spacious rooms with flat screen TVs and an affordable continental breakfast. Some rooms have tea and coffee-making facilities. Check reviews and prices for Zoom Hotel. $$ In the Art Nouveau district, this 48-room boutique hotel offers great service in a quiet location. Made in Louise is built for comfort and coziness from the fireplace to the billiard room to the leafy courtyard. The soundproofed rooms at Made in Louise have satellite TV, contemporary furniture, and fluffy carpet. Some rooms also have courtyard views. The buffet-style breakfast is also a winner. Free wifi is available throughout the hotel. Check reviews and prices for Made in Louise. 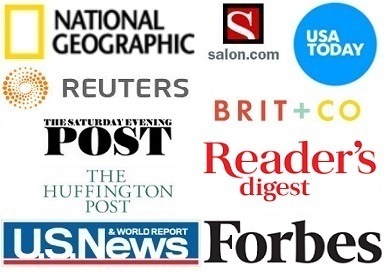 Note: Some links may be affiliate links, which means Travel Addicts may earn a small commission if you buy something–-at no additional cost to you.